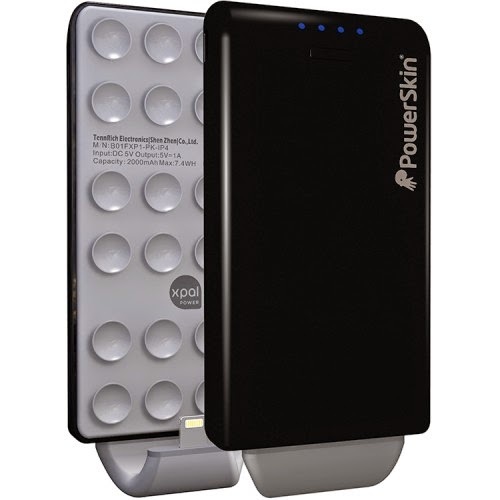 PowerSkin is offering an incredible Cyber Monday promotion – the popular PoP’n battery pack will be available for purchase for only a penny, plus $7.99 for shipping & handling. It's the perfect stocking stuffer or gift for yourself. The battery packs are available for Android phones and iPhone 5 & 4 and currently are available for between $49.99 and $59.99. The offer is available to consumers in the continental United States, all day Cyber Monday, December 1 from 12:00am - 11:59pm (ET). Orders can be placed at http://www.power-skin.com/popn/ and the code “penny” must be entered at checkout. There is a limit of one unit per email address and the offer is for all “PoP’n” packs with the exception of the PoP’n 2. The chargers are available in a variety of colors including white, black, red and pink. PoP’n portable chargers provide a strong boost of power in a completely versatile design. PoP’n is not a battery case, it’s a hybrid. Its unique design allows for quick, on the go power, only when needed. Press PoP’n right onto the back of a smooth surfaced smartphone or case, charge the phone up, pull PoP’n off and it’s ready to go! PoP’n’s slim design easily fits in a pocket, any bag, clutch, or purse and adds a bold dash of color to a phone should you want to accessorize and show your own personal style. 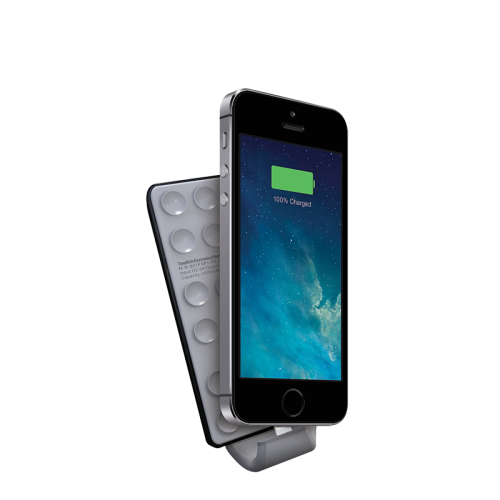 The PoP’n chargers feature a 10mm case and lightweight design, weighing only 3.03 ounces with 2000 mAh battery.